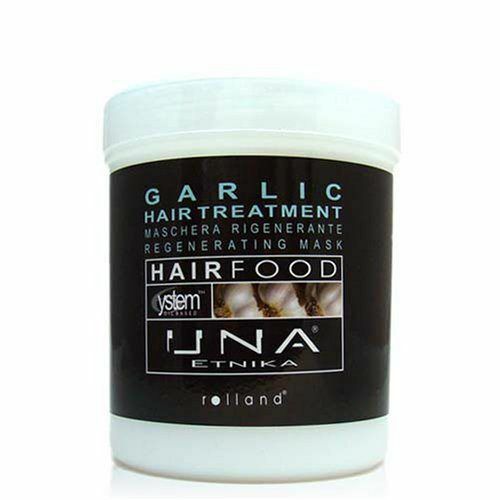 GARLIC HAIR TREATMENT REGENERATING MASK HAIR FOOD Restorative and regenerative mask to feed and moisturize the hair. 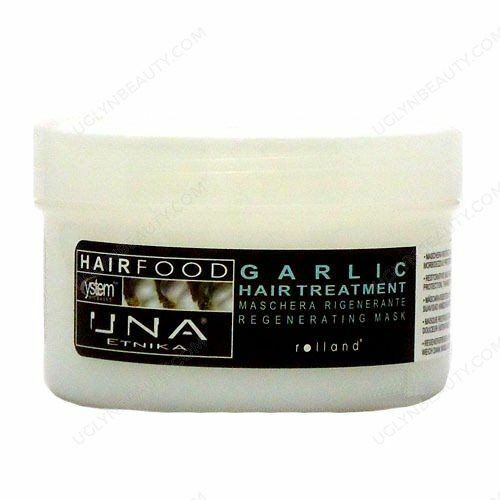 Eliminates frizz, flawless detangles, and gives the hair instant softness and protection, thanks to garlic extract. 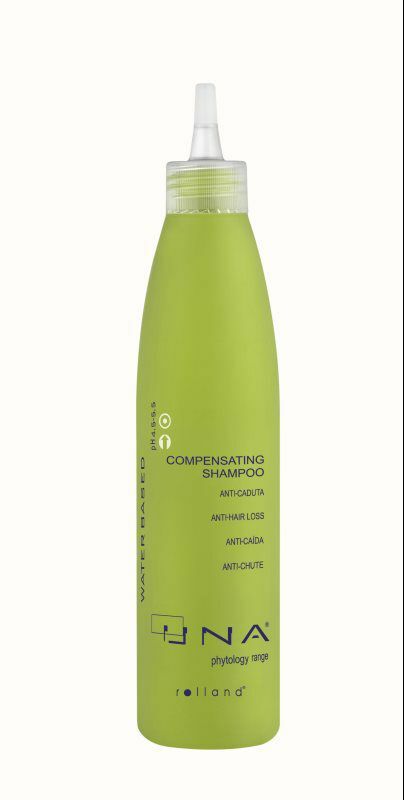 USE : apply to clean, towelled hair and leave for 3-5 minutes. Rinse thoroughly.